Highland Hill Farm Rock Challenge!!! Pallet of Milan Creek Rocks #001 - Is Still Available ...please Email Us to reserve it..
Pallet of Milan Creek Stones #002 - Is Still Available ...please Email Us to reserve it..
Pallet of Milan Creek Stones #003 - Is Still Available ...please Email Us to reserve it..
Pallet of CreekStone #004- Is Still Available ...please Email Us to reserve it.. 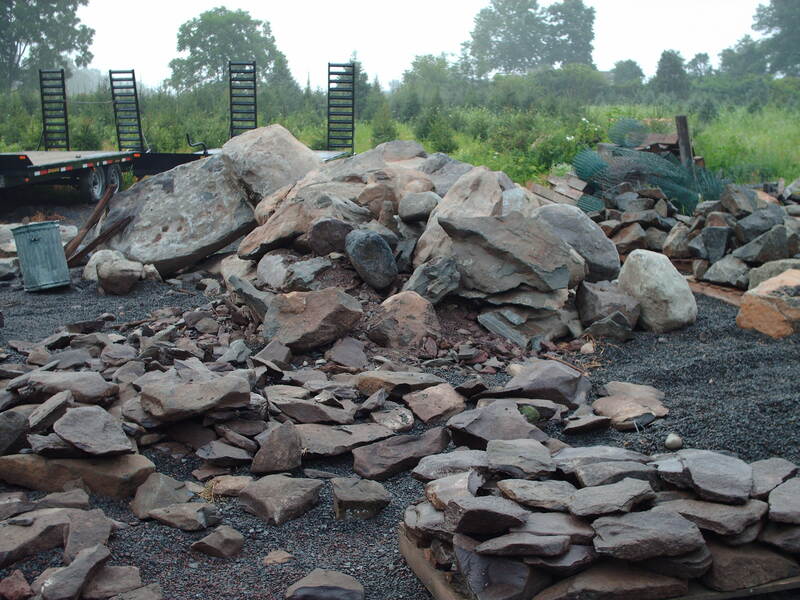 Call us or stop in to see our natural rock for landscape design, architects, landscaping nurseries, and construction contractors. 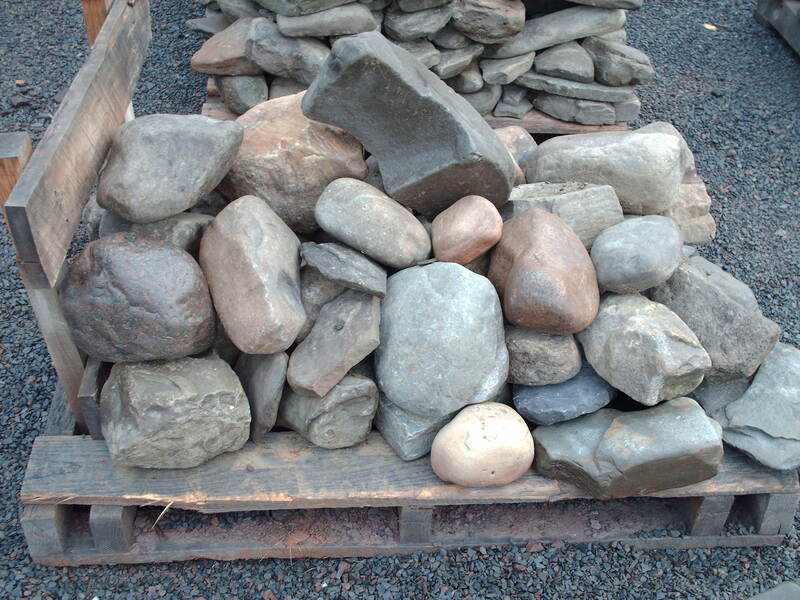 We sell these by the individual rock, car load, trunk load, half pallet or full pallet. Prices range due to shipping costs. Call us at 215 651 8329 for a price. We can drop off these pallets or you can pick them up. 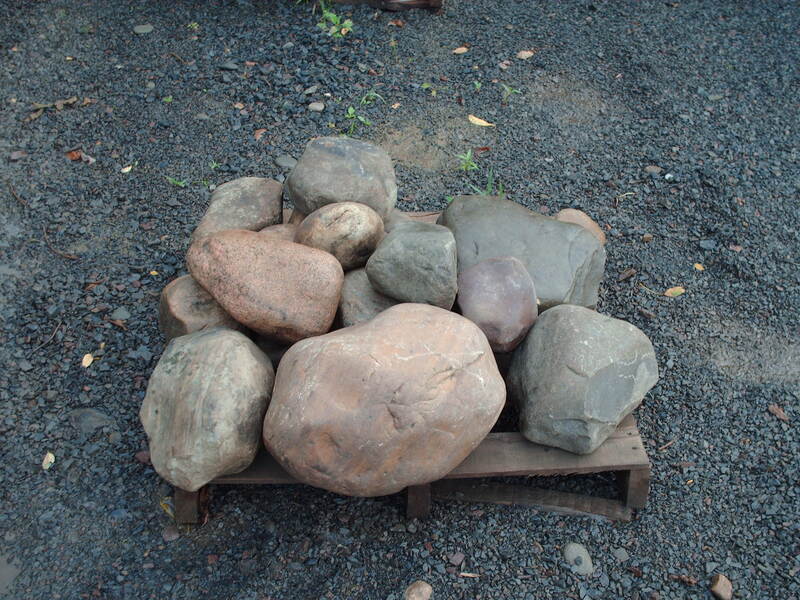 We will also allow you to ship rocks here to us and we will hold them for your use and load and unload for you. If you can't do the work yourself, call our in house expert John Murray for design and instillation of your project. 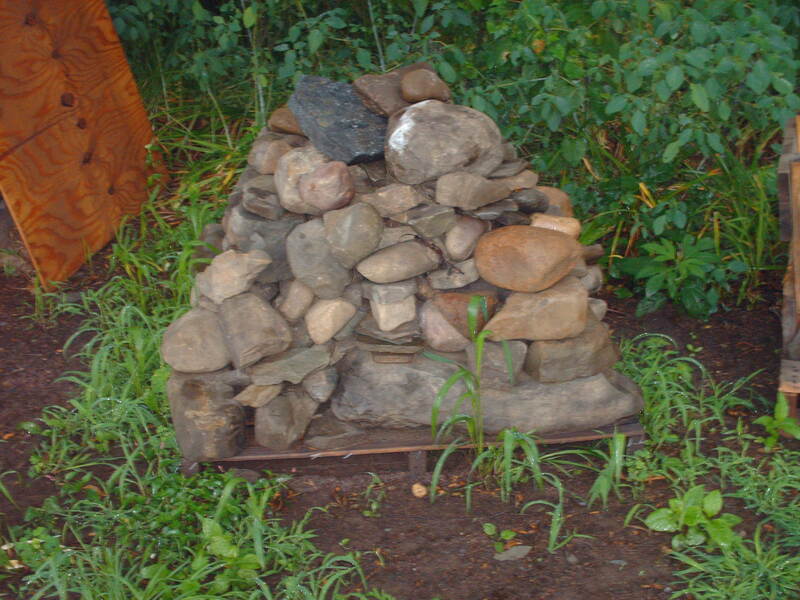 Reserve a Boulder!!! Click Here!!! 2. Do you want cheap - High Quality Nursery Stock? 3. Do you want an ez to plant tree?? Digging a tree for your yard? Plant a White Pine. It easy to grow and durable. 5. Questions emailed to us and our answers to common problems.